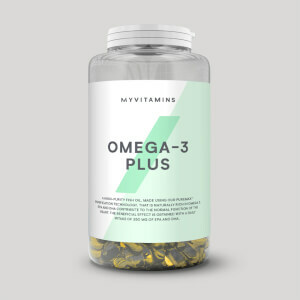 Our unique blend is super-important when you’re trying to get results in the gym or after your session — with zinc helping to keep your defences high,2 and magnesium keeping your muscles working as they should.3 Plus, magnesium also supports bone health3 — a boost your body needs whatever your activity levels. 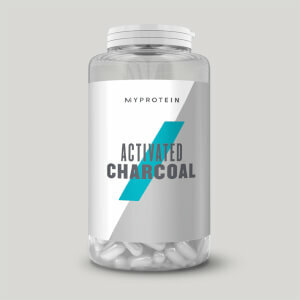 These tablets will have you hitting your daily requirements in seconds, and can be a great pick-me-up1 to help you get to goals. 1. Vitamin B6 contributes to a reduction in tiredness and fatigue. 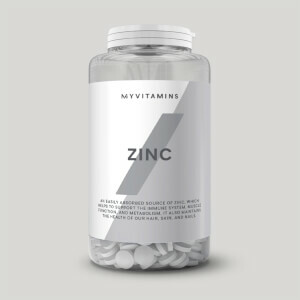 When to take Zinc & Magnesium? Take 2 capsules daily. For best results take on an empty stomach, 30 to 60 minutes before bed. 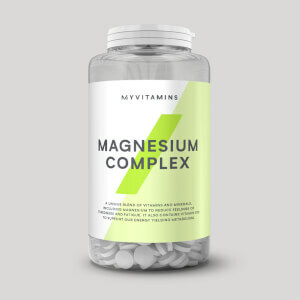 What does Zinc & Magnesium work well with? Micellar Casein — our slow-release protein delivers a sustained supply of protein to your body even as you sleep, so enjoy your favourite flavour 30 minutes before bed, and wake up raring to go. Warning: Long term intakes of this amount of vitamin B6 may lead to mild tingling and numbness. Do not exceed the stated recommended daily dose. This product should not be used as a substitute for a varied, balanced diet. Keep in a cool dry place out of direct sunlight. Not suitable for vegetarians. Store out of the reach of young children. Magnesium Oxide, Capsule (Gelatin), Zinc Oxide, Anti Caking Agents (Magnesium Stearate, Silicon Dioxide), Vitamin B6, Copper Gluconate. Best ZMA. Price is very good too.